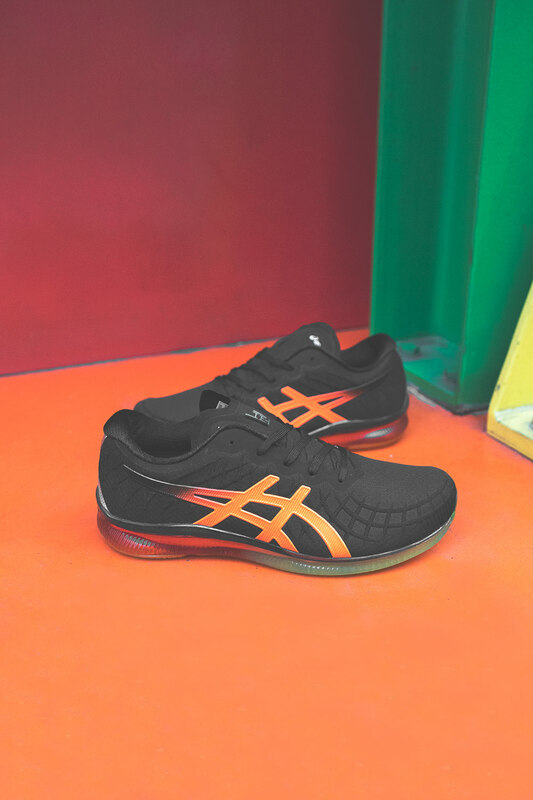 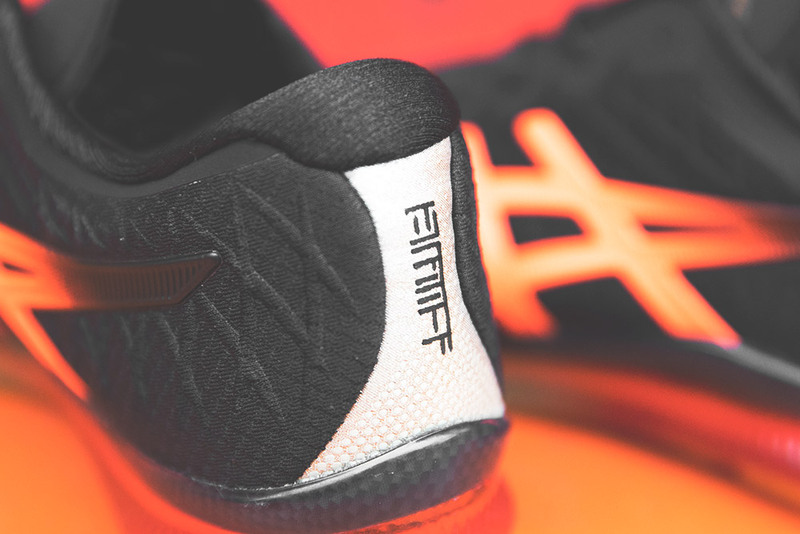 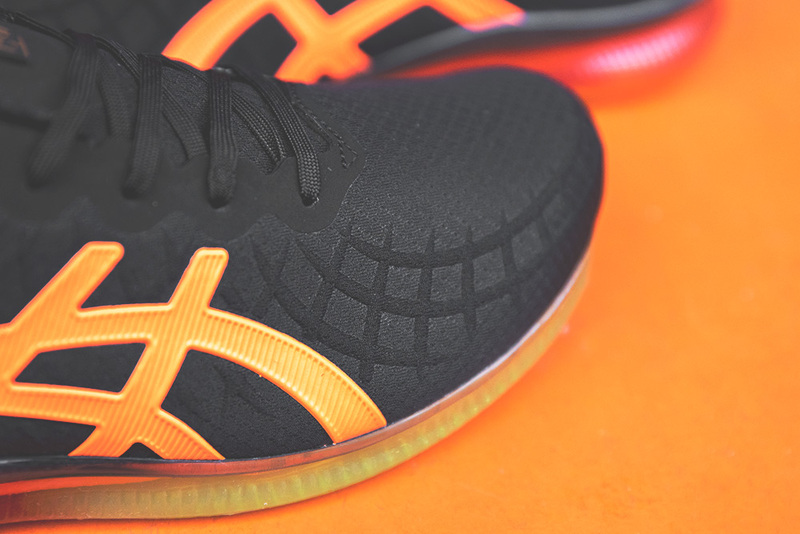 Developed, tested and perfected at the ASICS Institute for Sport Science in Kobe Japan, the GEL-QUANTUM INFINITY is the pinnacle of ASICS Gel technology, and is the first shoe to feature a full length Gel sole from toe to heel. 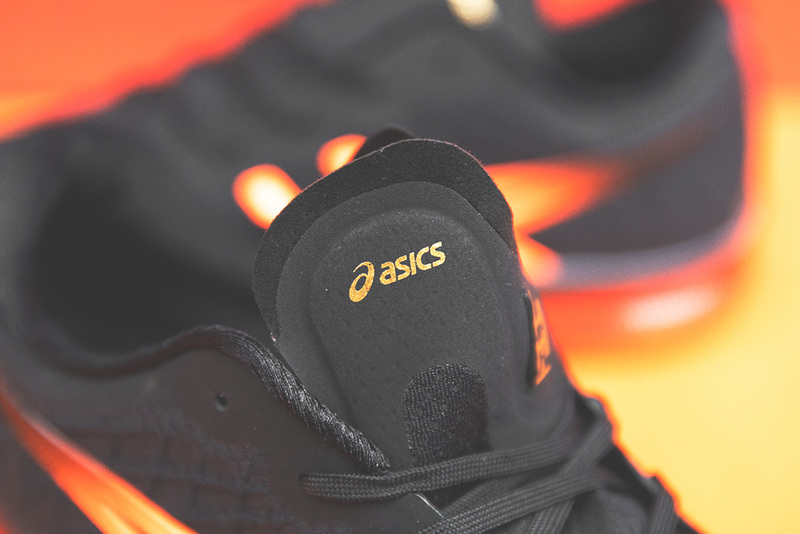 ASICS Gel Technology was first introduced in 1986 in the ASICS Freaks model as a way of reducing impact injuries among runners, the silicone based substance was infused into the EVA midsole with the goal of absorbing shock and dissipating vibration. 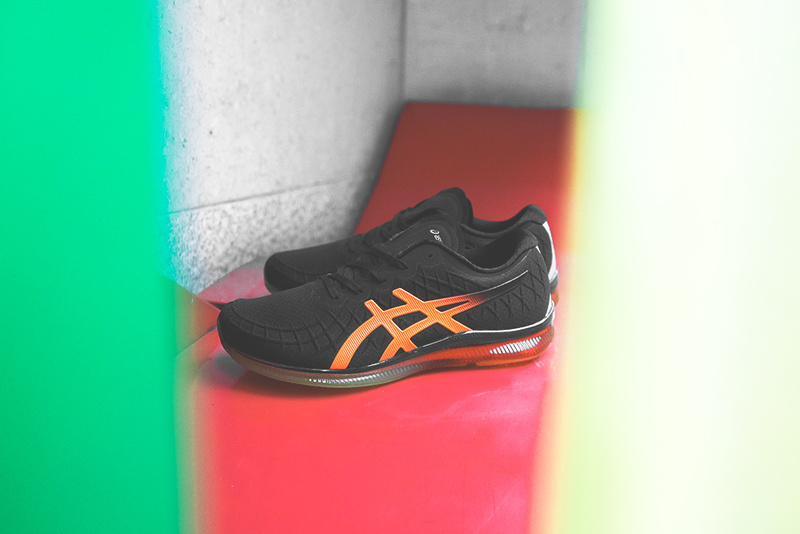 Runners and non-runners were taken with the comfort that Gel provided, and now the technology has become synonymous with the ASICS brand. 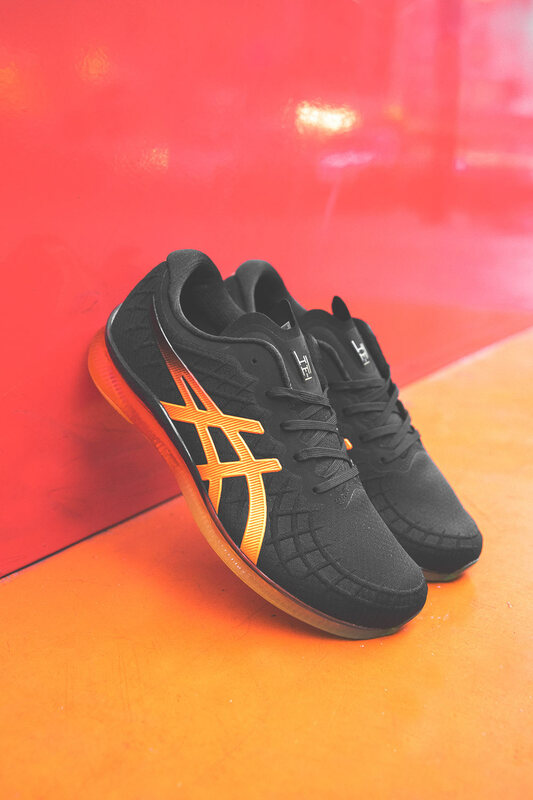 The ASICS GEL QUANTUM INFINITY is the epitome of the technology’s use and aesthetic, and features a distinct design coupled with full length, durable and supportive GEL technology. 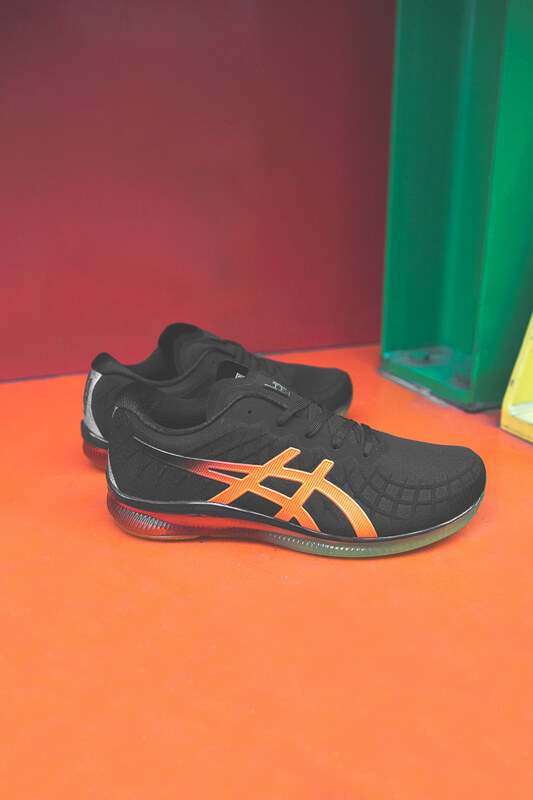 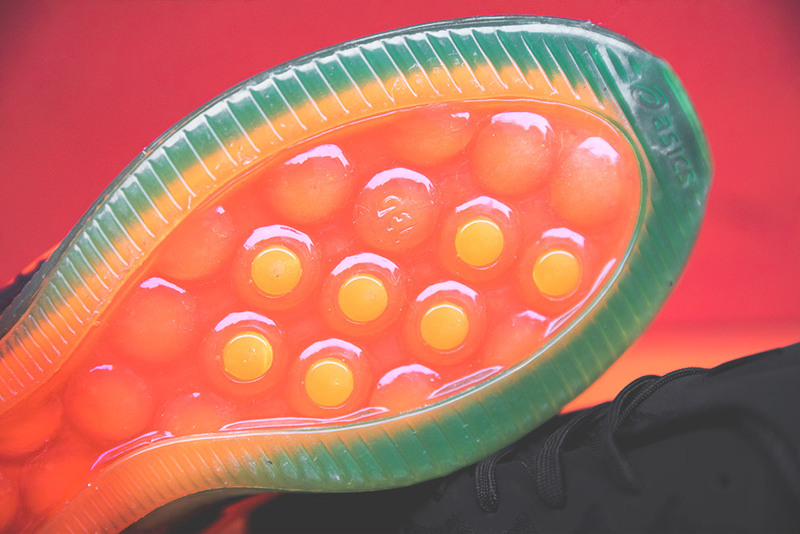 The shoe features a unique no sew, vacuum upper that ensure stability and support and compliments the sole. 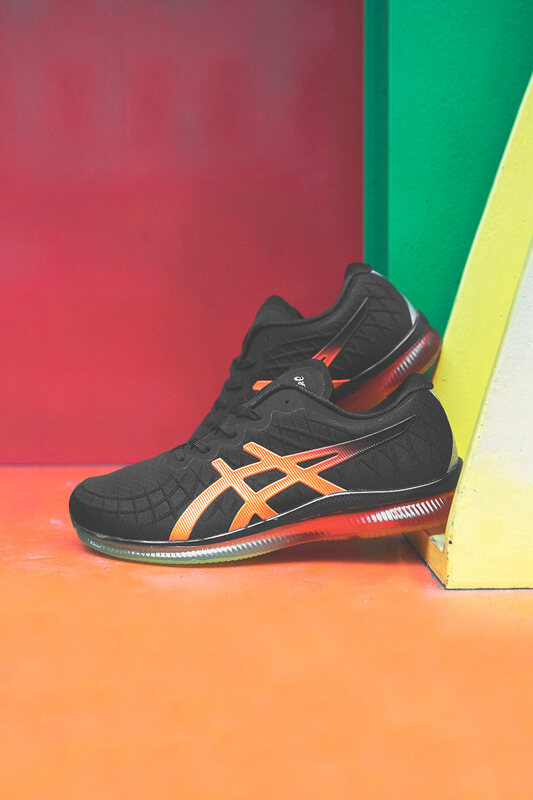 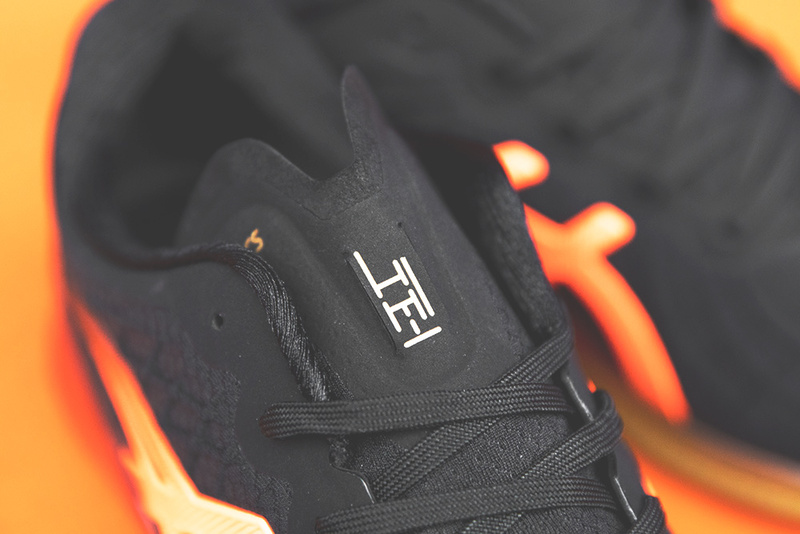 The red and gold detailing seen throughout the shoe culminates in the embossed Japanese Katakana character on the heel which means ‘Infinity’. 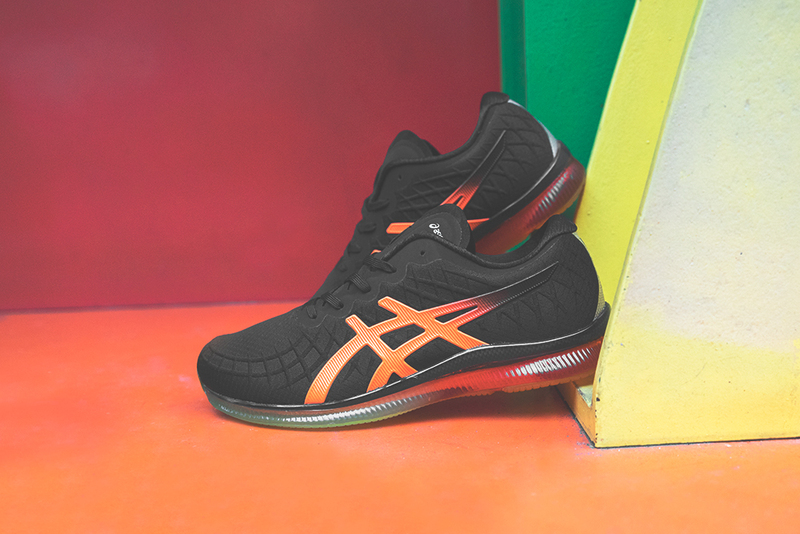 The ASICS GEL QUANTUM INFINITY | Now available in-store. 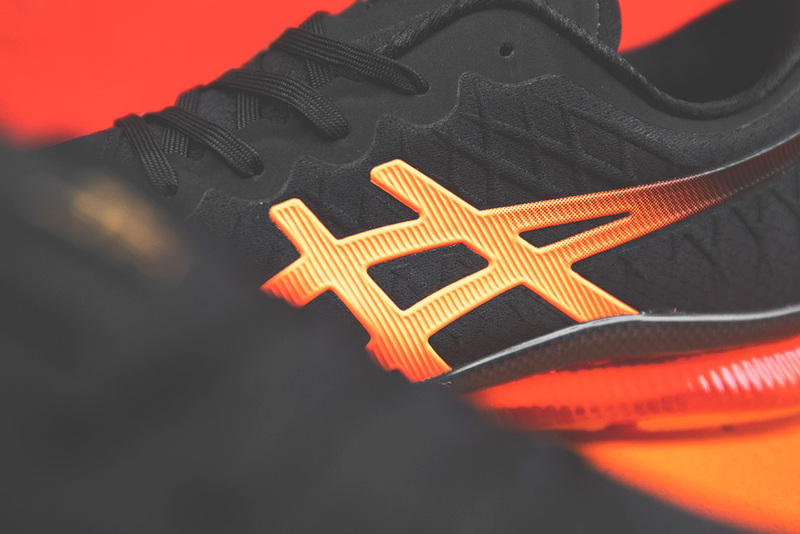 Sizes range from UK6.5 – UK12, priced at £170.